Scroll down for information on caring for your instrument. Fast Forward to 2 minutes in. 2. Brookland consistently has a high number of students make all-region. 4. Playing an instrument makes you smarter. See the vid on this page! 5. 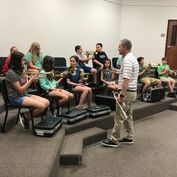 College Scholarships - 4 Brookland students are accepting band scholarships to attend college in the fall. 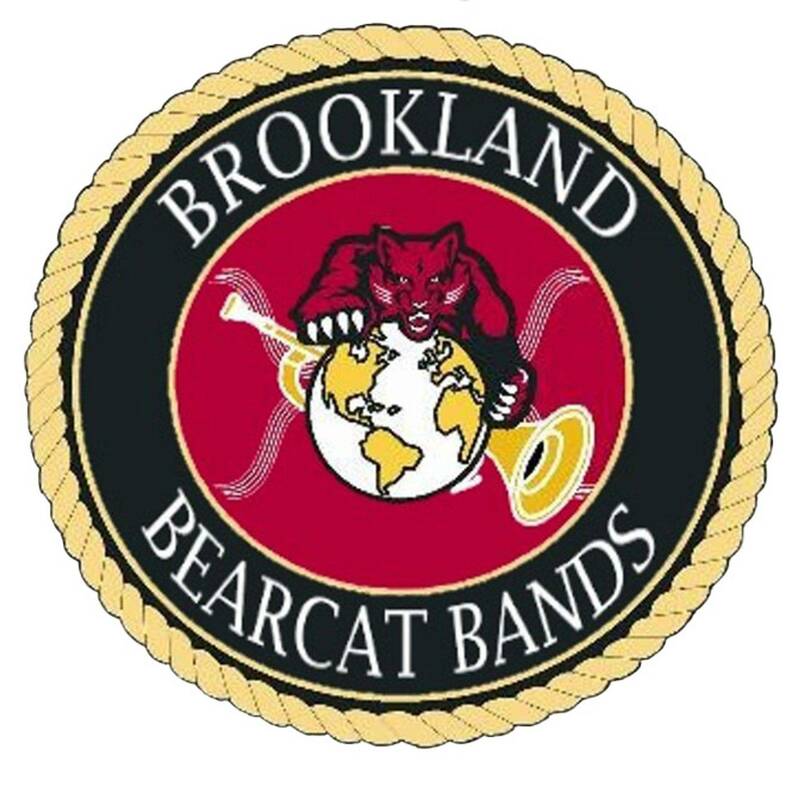 Brookland band averages 20% or graduating band seniors accepting scholarships, annually. 6. Mr. Hogard and Miss Ferrell are way cool! 1. Can I do band and sports? ----Yes! And do not let anyone tell you it is not possible. Is it tough? Yes. Is it doable? Yes! 3. Do I need to be able to read music to join? ----You will learn to read music. 4. 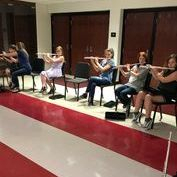 Do I have a lot of after-school events and practices? -----Practices? Not in 7th grade. 5. Should I buy an instrument now? ----ABSOLUTELY NOT until after instrument auditions in the late spring or early autumn. -----And then ONLY if the instrument is on the approved instrument list. Percussion Rudiment Basics (try for GOLD level!) Click this sentence to go the Vic Firth Demo page!